A Thanksgiving tradition now in its 29th year. Join us at beautiful Lake Eola bright and early Thanksgiving morning and burn some calories before you feast! 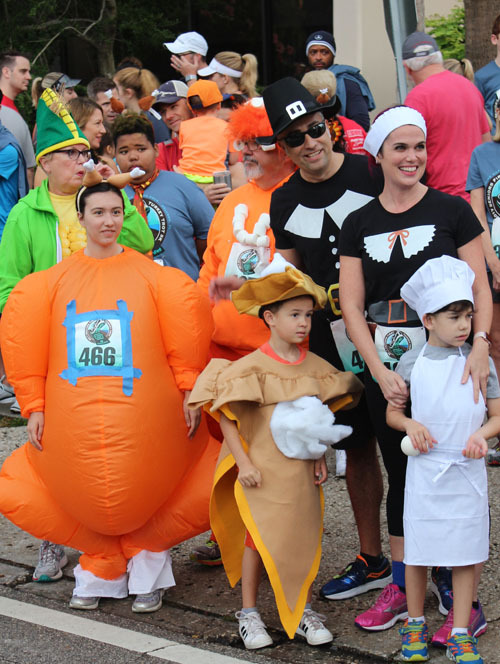 Participate as over 5,000 runners, joggers and walkers, many dressed in full costumes or Thanksgiving themed hats hit the course for a morning of fun to raise money for Meals on Wheels and other programs that support seniors in our community. • Top Fundraising Team: 1st, 2nd, 3rd! Use Facebook to Leave a Comment on Seniors First Turkey Trot 5k presented by HUB - We'd love to hear from you!